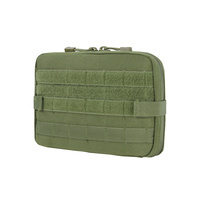 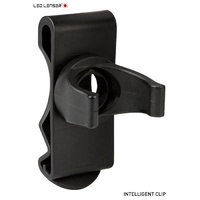 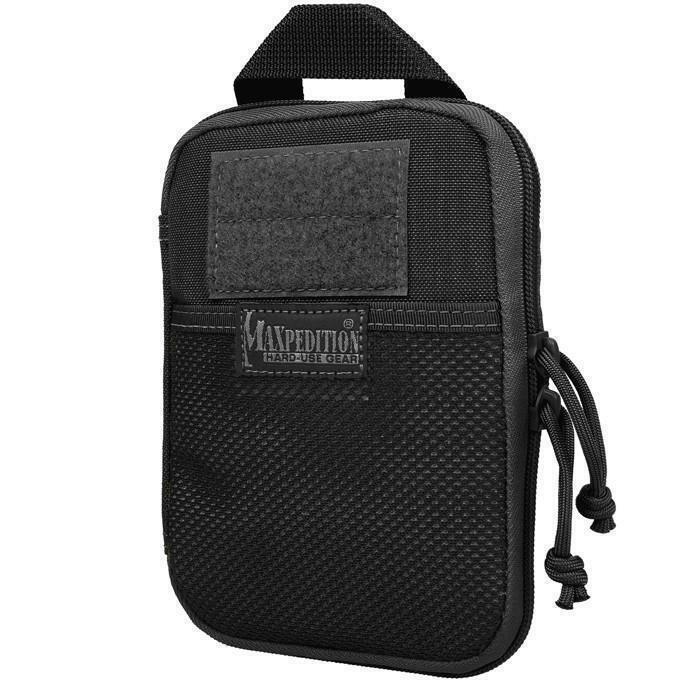 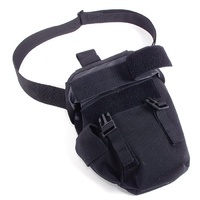 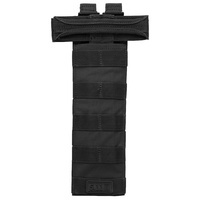 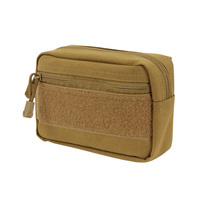 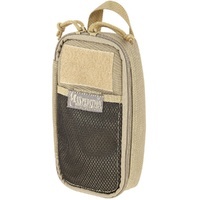 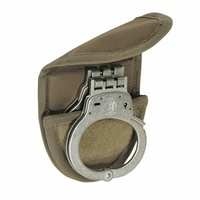 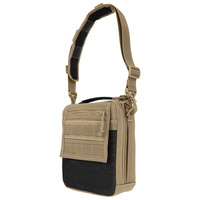 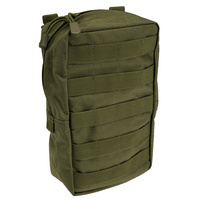 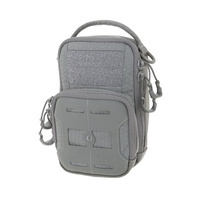 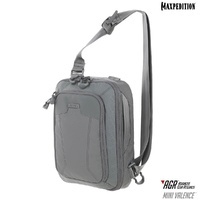 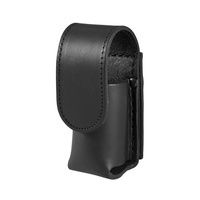 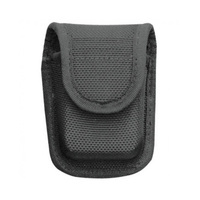 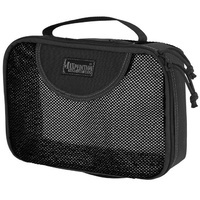 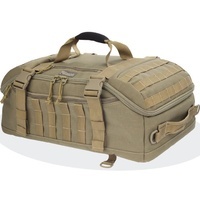 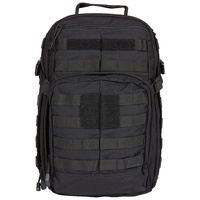 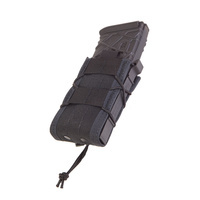 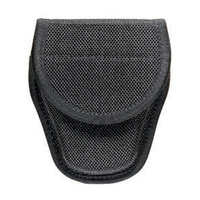 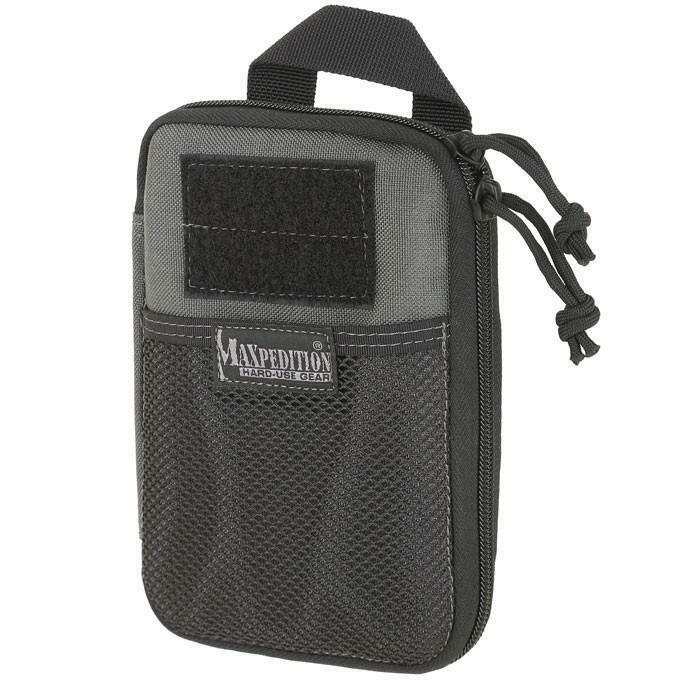 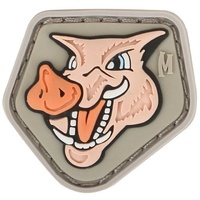 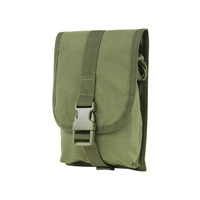 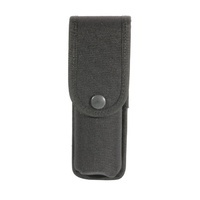 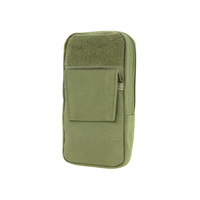 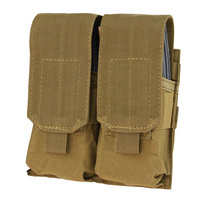 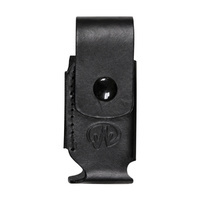 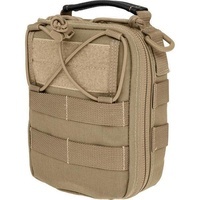 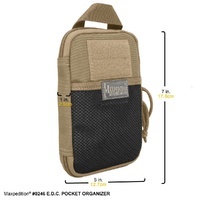 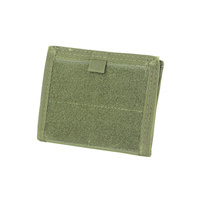 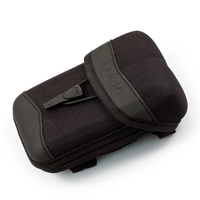 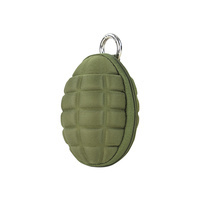 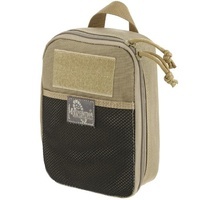 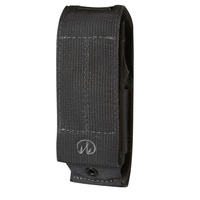 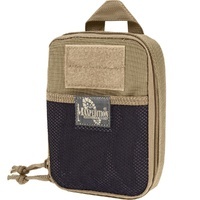 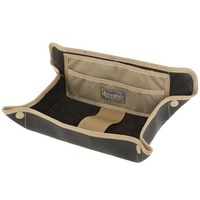 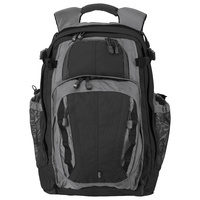 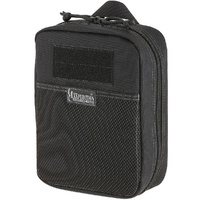 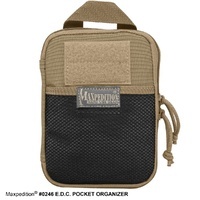 Handy everyday carry organizer with a slim-bodied exterior. 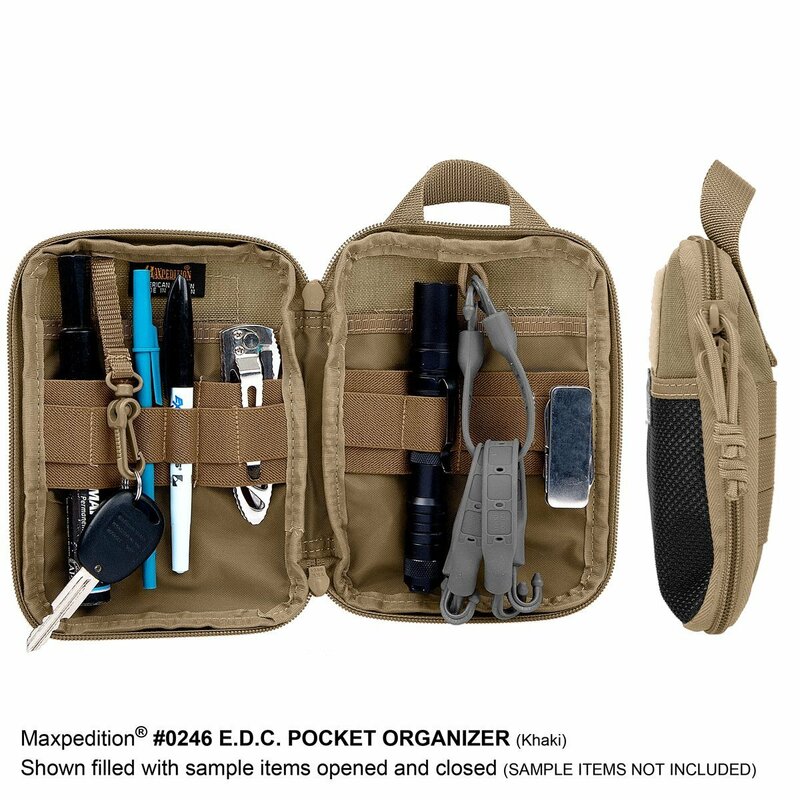 If it's hard to find, it's hard to use. 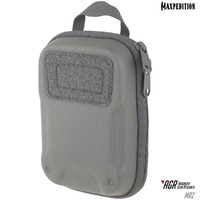 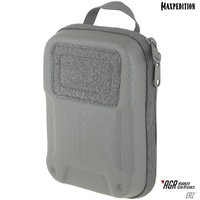 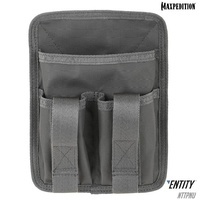 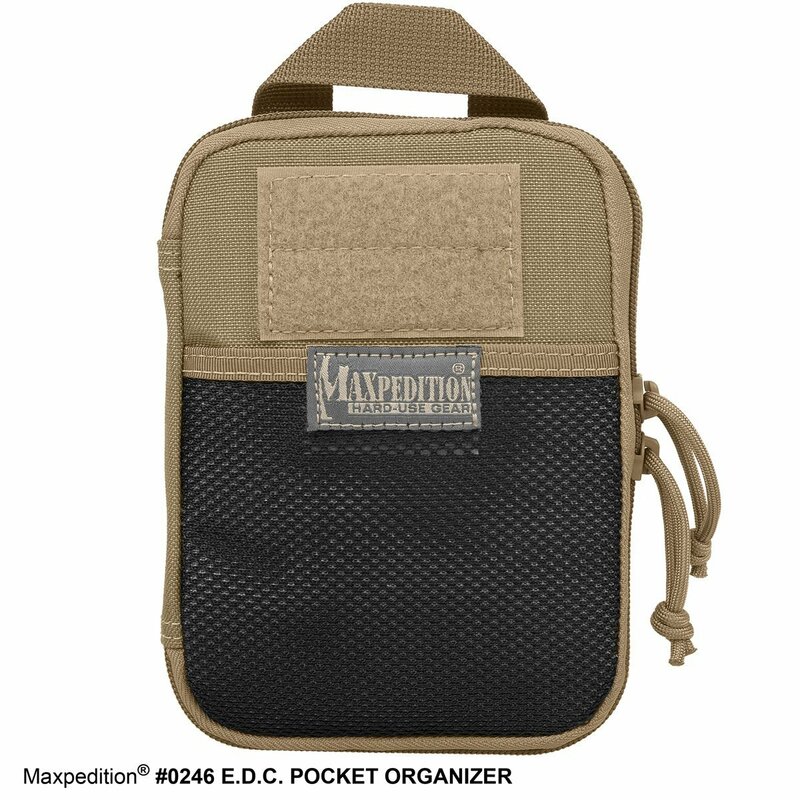 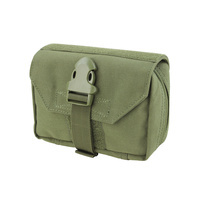 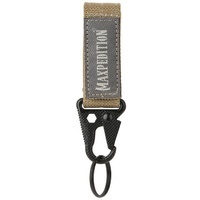 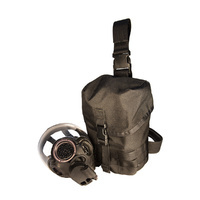 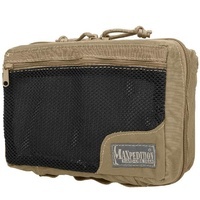 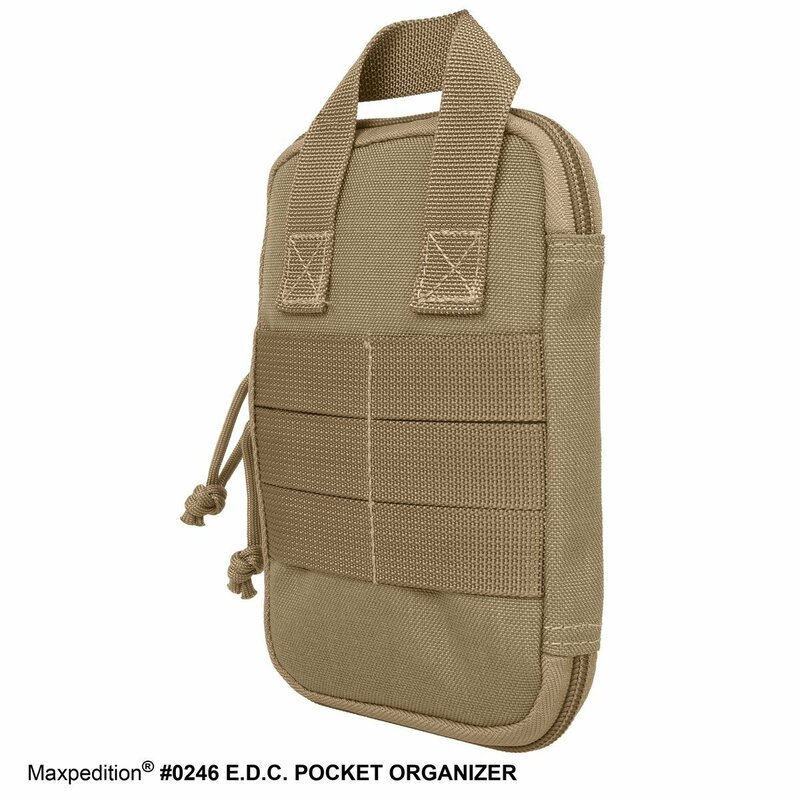 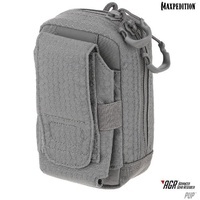 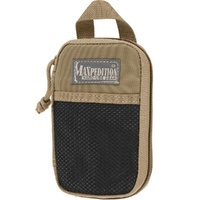 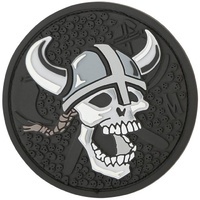 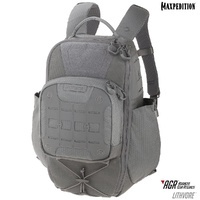 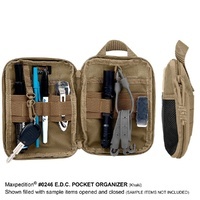 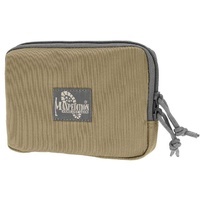 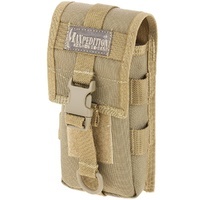 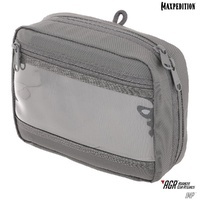 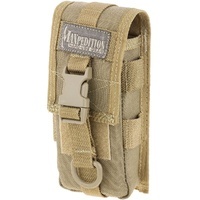 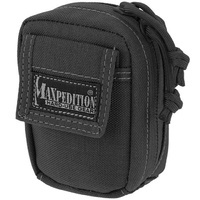 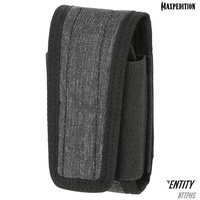 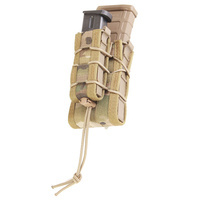 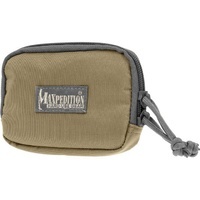 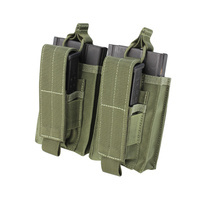 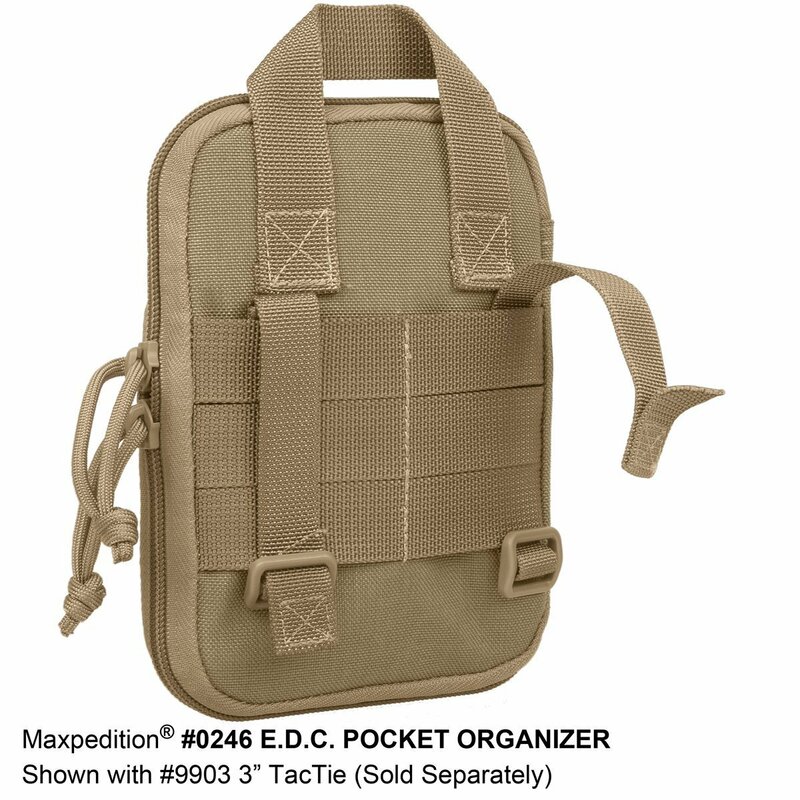 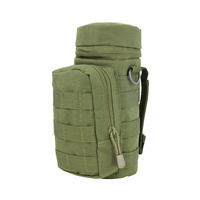 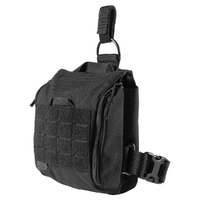 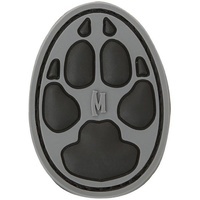 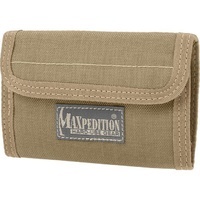 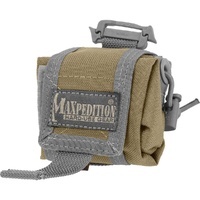 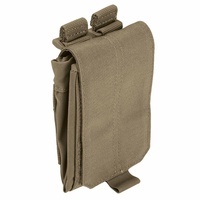 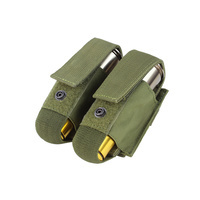 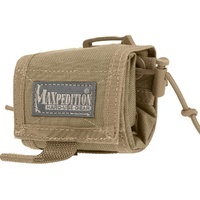 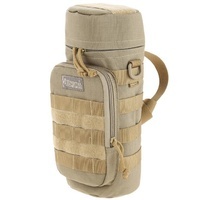 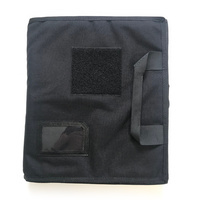 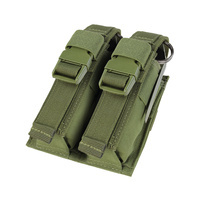 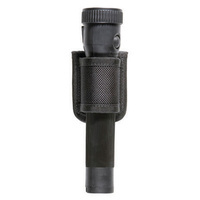 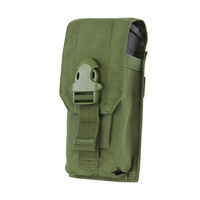 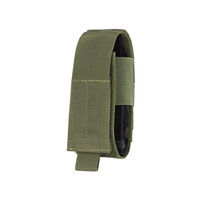 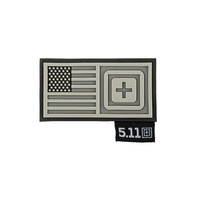 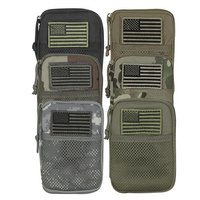 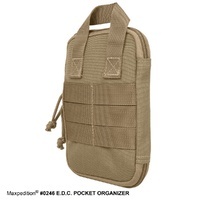 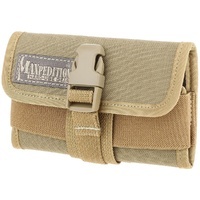 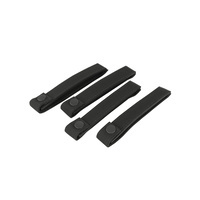 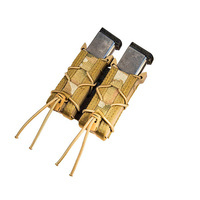 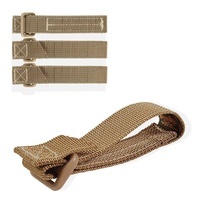 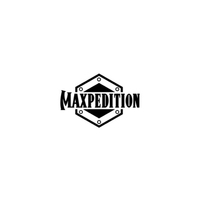 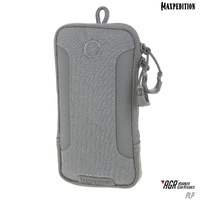 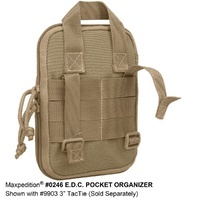 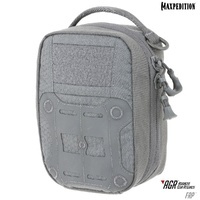 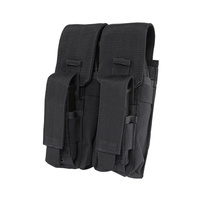 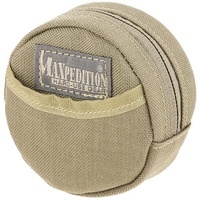 Kill the clutter and keep it together with Maxpedition Pocket Organizers: portable multi-tool managers that can be packed, carried or easily secured to the PALS webbing exterior of your Maxpedition bag. 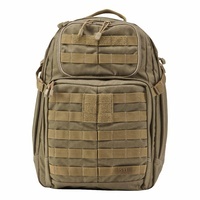 Instantly recognizable by their large front mesh pockets and oversized carry handles, these practical utility packs come in 5 different sizes with multiple solutions to help keep you organized.